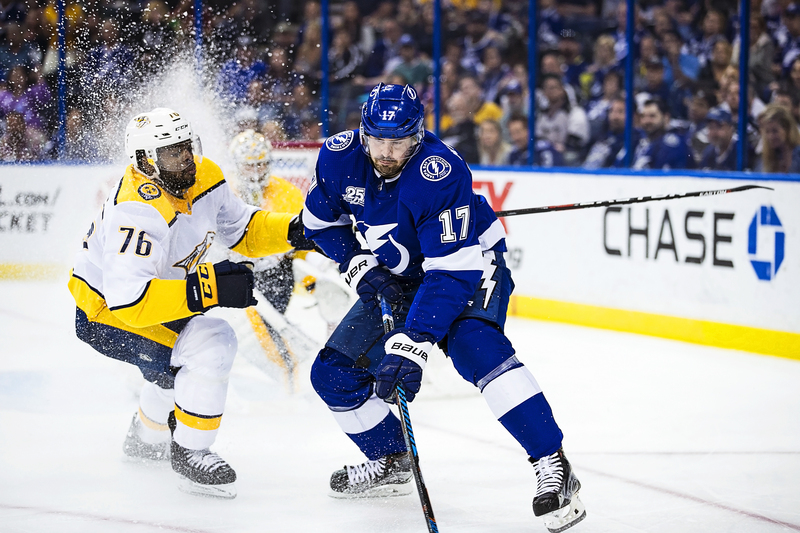 The late-season swoon of the Tampa Bay Lightning has never looked more dire, more desperate, than it does today. 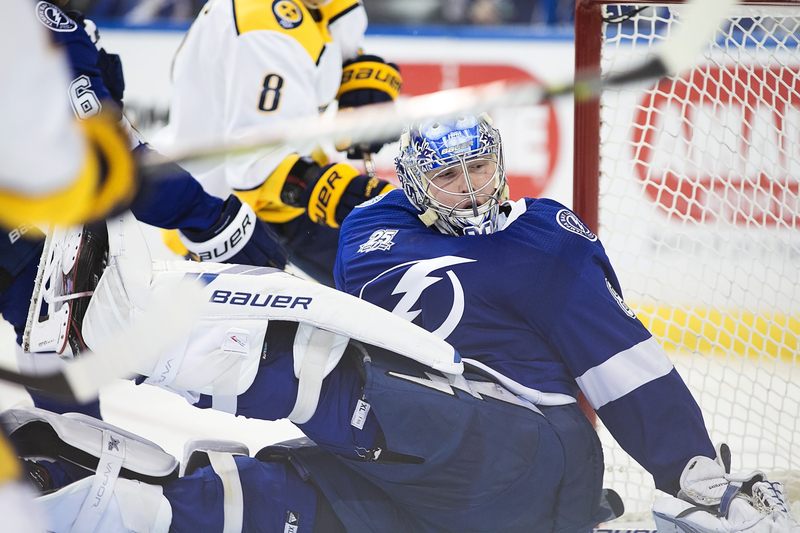 The Bolts lost their fourth game of their last five Sunday night, falling 4-1 to Nashville. 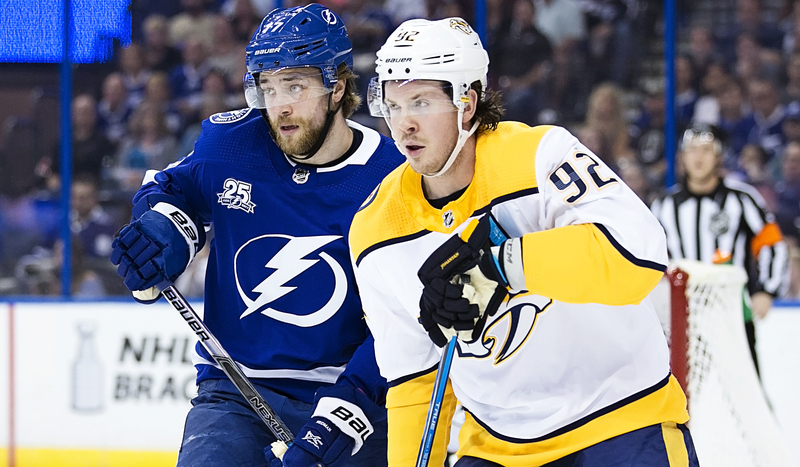 Tampa Bay now trails the Predators and the Bruins in the race for the league's best overall record. Perhaps more disappointing? 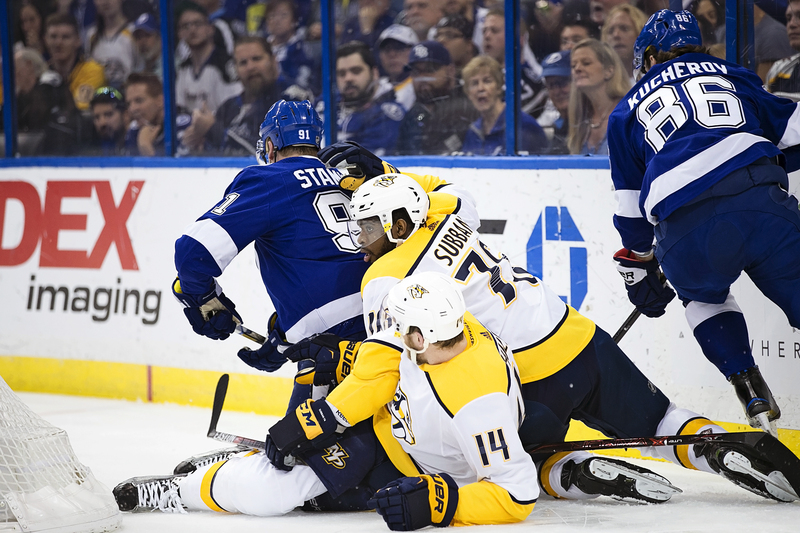 The Bolts played the final two periods without captain Steven Stamkos, who was injured. Without Stamkos, the Bolts went 0-5 on the power play. 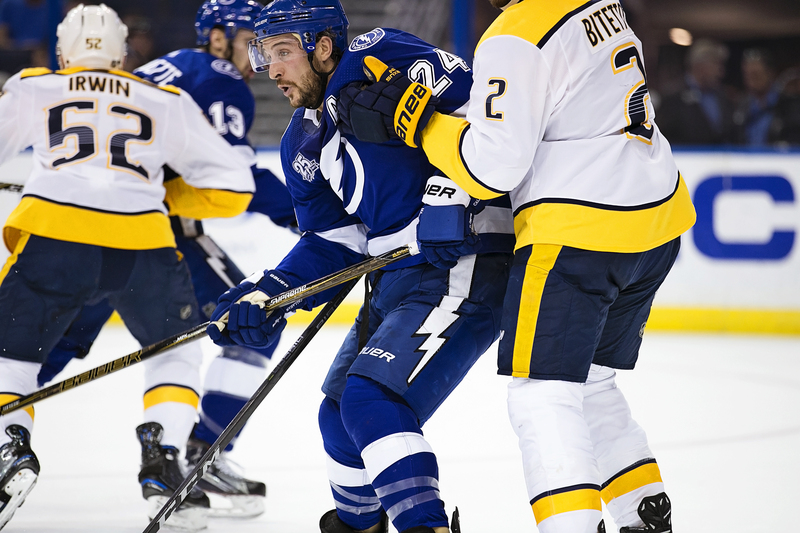 Ryan Callahan thought the Lightning played better than the three-goal margin would indicate. 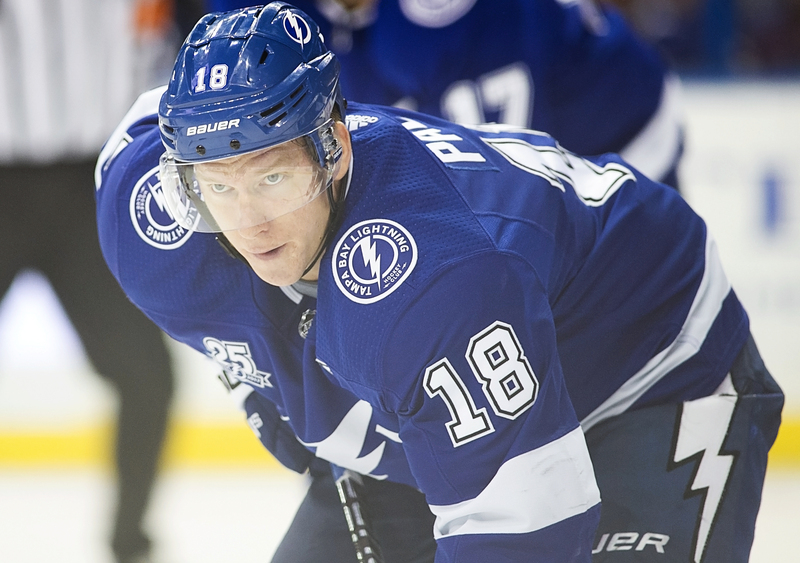 The Lightning returns to the ice Tuesday night when Boston comes to play. The puck is scheduled to drop at 7:30 p.m.
One good thing….Boston lost too! Tuesday night may be a preview of a play off battle between these two teams. GO BOLTS! Remember, kn 2004-05, the big opponents were taken care of for the Lightning. Wouldn’t hurt if that happened again. Previous post: Random thoughts: Have a merry Bullpen Day?